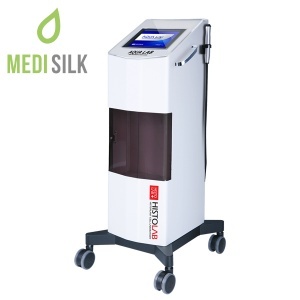 A powerful medical device, utilizing advanced laser technologies (Non-ablative erbium Fractional 1550nm laser), SuperLaser Pro can help both doctors and beauty professionals to offer medical and cosmetic treatment for their patient’s skin. 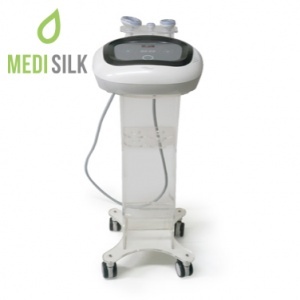 The range of application includes skin resurfacing, reduction of scar tissue and treatment of striae distensae. 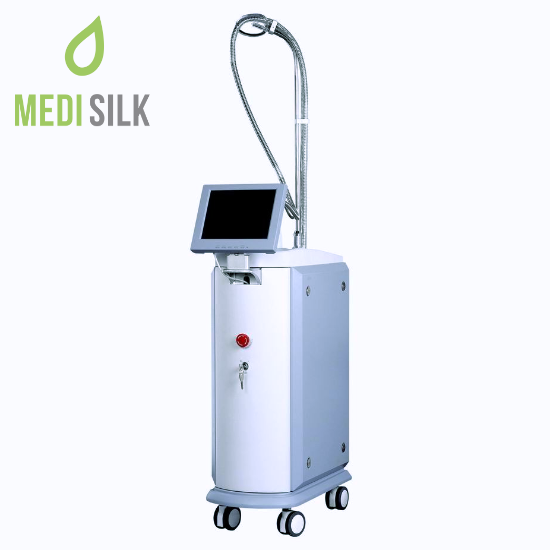 The hi-tech laser used by this cosmetic device allows for operation in static stamp or dynamic rolling modes. 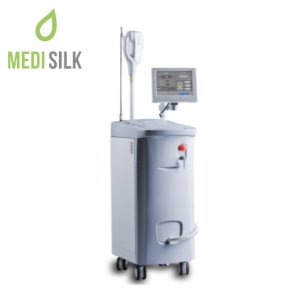 Further, the offered treatments are completely non-invasive and with a very high level of accuracy, helped by the used intelligent optical tracking system, in combination with innovative randomized scanning tehcnology. Downtime is minimal, at best, after the patient has their skin resurfaced or their scars treated. At the factional scan phase, the SuperLaser Pro medical system will emit an array of laser beams, using each of them to create a Microscopic Thermal Zone (or MTZ). Each of the beams, itself, can be a single or multiple high-energy pulses. The beams penetrate the skin to reach the dermis and their heat activates the C-H-O compounds in the collagen rich tissues. Overall, collagen production in the skin is boosted dramatically, along with the natural regenerative processes. Self-healing is induced in the skin, which can then resulting a variety of beneficial effects from reduction of scar size to overall skin rejuvenation.